Do you need this type of branding photo of yourself for business, school admission, acting folio, social media? 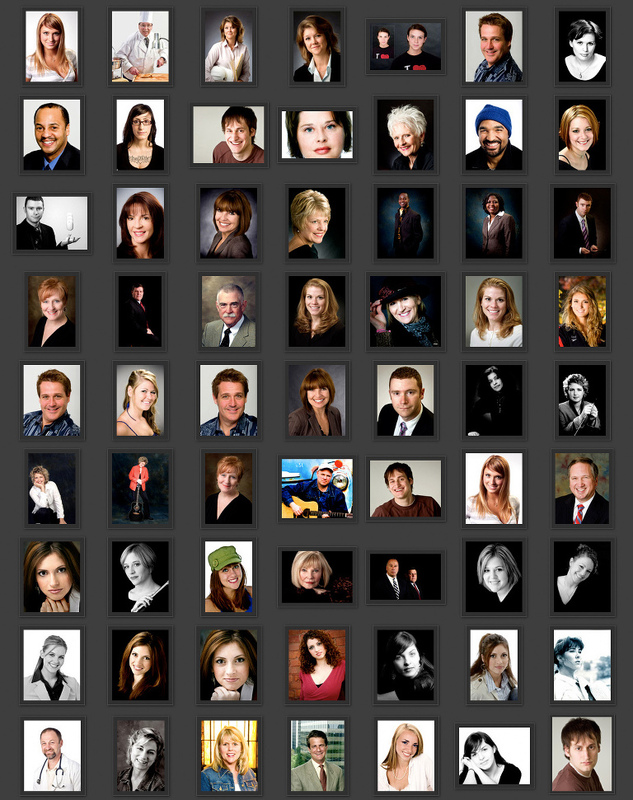 These are just a few of the many reasons one comes to a professional photographer for what’s commonly called a headshot. Face it, if perception is reality, there is no reason not to put your best efforts into a headshot. Start by eliminating your cell phone camera (or your friend’s) and consider a real headshot, with lighting designed to show you off. We’ll take you seriously, take your goals into consideration and provide you with whatever you need. Make-up, hair, prints, digital file, both. Whatever. Call 724-730-8513 to discuss your needs today. Visit the Headshots page for more information.